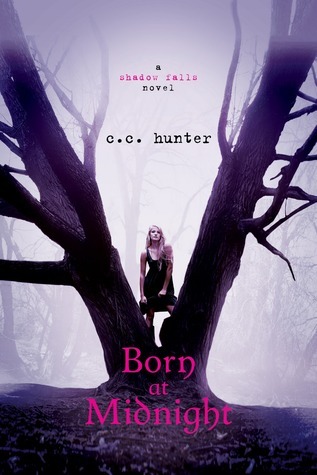 I loved book one, Born At Midnight, and I absolutely LOVED this sequel. I was so pleased with everything that I read, and so pleasantly relieved because some sequels just don't live up to the original and don't have that same magic. Awake At Dawn was perfect! I loved Kylie just as much as I did in the first, and I loved her friends as well. Some of my favorite scenes are those between these three friends. Their interplay was so lively, their relationship so realistic, and their personalities were such a complement to each other that it just made them so entertaining to read. Kylie's story is progressing at a perfect pace as she gradually begins to learn even more about herself, her abilities, and is slowly but surely making her way toward the epiphany I know is coming... the one that finally tells her and the reader just what she is. This author is doing a fantastic job of introducing new information with perfect timing. So much of the time you read a book where the reader either tells you too much too soon, so there's no mystery or buildup, or they drag the reader along for several books, occassionally dropping too-tiny clues that do nothing but frustrate. This author knows her story well and knows just when to give you a little more. Now the love triangle... I really adore a good love triangle, as you know, but only if they're done well. I hate reading books where the author throws in a second boy just for the sake of having a love triangle when it really adds nothing to the story and it's completely obvious who she'll end up with. C.C. Hunter doesn't do this. I'm so balanced on my love for both Derek and Lucas that I don't know who I want to see her with half the time. Although, at the moment, I'm leaning more toward Lucas. Bottom line, C.C. 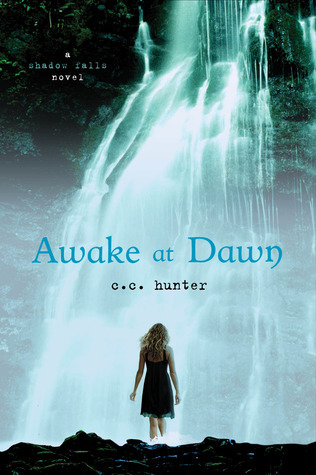 Hunter is a talented author, delivered a great sequel to her first series, and I can't wait for book three. Bravo!